Security threats have gone beyond being mere annoyances, to the realm of highly sophisticated attacks. It’s not a domain of highly motivated hackers because of the lucrative financial benefits. This is becoming trickier now that enterprises are going digital: they now integrate information, processes, and people through the latest technology. 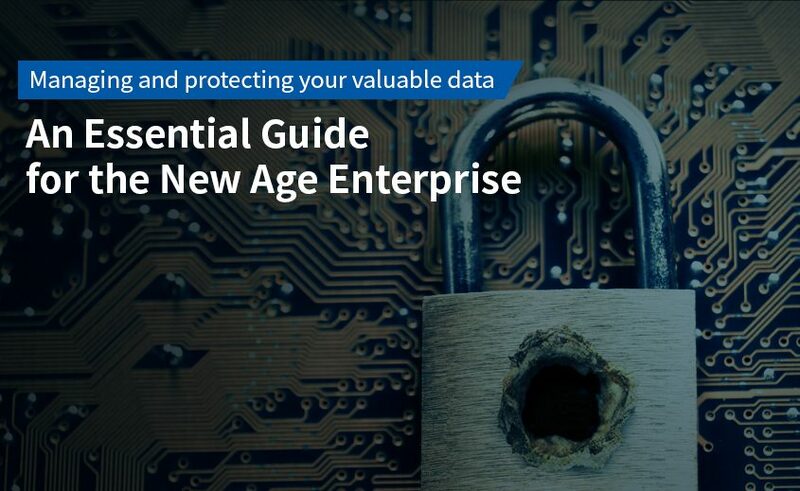 It’s crucial for new age enterprises to protect their valuable data in order to grow and progress. So how can you protect your enterprise? Download our free eBook and find out.